Aug. 24, 2018 — The news media has heavily covered the indictment proceedings against New York Rep. Chris Collins (R-Clarence/Batavia) and California Congressman Duncan Hunter (R-Alpine) and though the legal process will drag on for some time against both men, their political situations will be resolved much sooner. 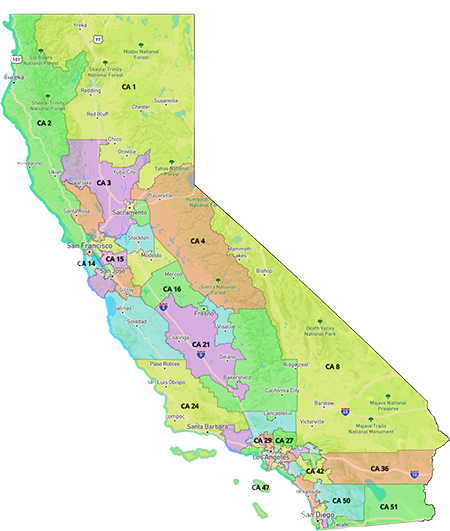 Both NY-27 and CA-50 are safe Republican seats, neither of which were major Democratic targets. 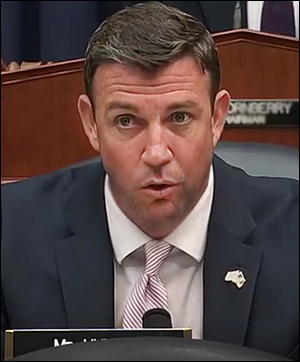 News stories had been circulating that indictments were possible for both men, and particularly so of Rep. Hunter, but neither seat would have fallen into play without the legal flap. 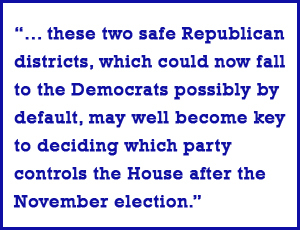 Now, the Republicans are even in danger of being shut out from what are typically safe GOP seats, just when their precarious majority is hanging in the balance. When his insider trading indictment was announced, Rep. Collins’ first reaction was to continue running for re-election. But he quickly changed his mind and announced his intention to withdraw from the race. The problem is New York election law doesn’t allow party nominees such an easy out. Since the NY federal primary has passed, there are only three ways a candidate can pull his or her name from the ballot. Nov. 16, 2016 — Though the media has obsessed over stories about internal Republican skirmishes for the past four years, the House GOP Conference came together yesterday in a strong show of unity just as the Democrats begin to see division in their own ranks. In the GOP leadership elections, Speaker Paul Ryan (R-WI-1) was re-nominated for the House’s top post without opposition, with his re-election bid seconded by the congressional liaison to the incoming Trump Administration, Rep. Chris Collins (R-NY-27). The other incumbent party leaders, Majority Leader Kevin McCarthy (R-CA-23), Majority Whip Steve Scalise (R-LA-1), and Republican Conference chair Cathy McMorris Rodgers (R-WA-5) were also re-elected without opposition, all enjoying at least tacit support from the president-elect. In the major contested internal battle, Rep. Steve Stivers (R-OH-15) claimed the National Republican Congressional Committee chairmanship with a 60 percent victory over Rep. Roger Williams (R-TX-25). 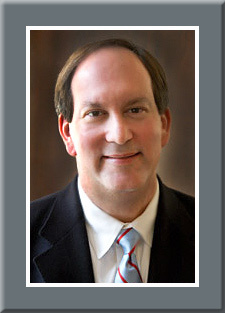 Stivers replaces Rep. Greg Walden (R-OR-2), who was ineligible to seek a third term in the position.